All Posts | Twisted Pair News – Keeping you in the "Local Loop"
Joan Lee Nosek, age 86, of Cedar Rapids, Iowa, passed away April 19, 2019. 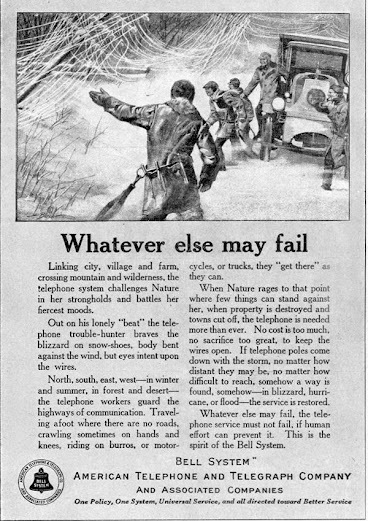 Joan worked for most of her career as a telephone operator for the Northwestern Bell Company in Cedar Rapids and also as a “tracer” for the company in their drafting department until she retired. William “Bill” Lawrence Philips, age 81, of West Union and Cedar Falls, Iowa, passed away April 16, 2019 in Spring Hill, Florida. Bill worked for Northwestern Bell/US West, retiring in September 1995 after 34 years of service. 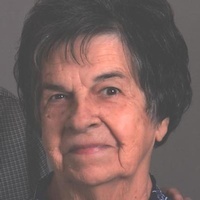 Lucille Sobotka, age 86, of Columbus, Nebraska, passed away April 18, 2019. Lucille started with Northwestern Bell in O’Neill, Nebraska. After her transfer to Norfolk, her daughter Carol was born in 1956. She continued working for Northwestern Bell (GTE) while transferring to Columbus where she worked for 30 years as an operator and in the switch room. Gregory W. Long, age 68, of Crosslake, Minnesota, passed away March 26, 2019. Greg worked hard as a communications technician for the local phone company through his adult life. He worked for many years in the Western Minneapolis suburbs. 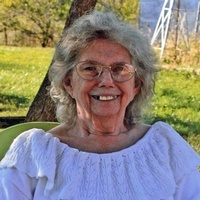 Dorothy Mae Austin, age 87, of Canistota, South Dakota, passed away April 14, 2019. Dorothy worked for ten years at Northwestern Bell. 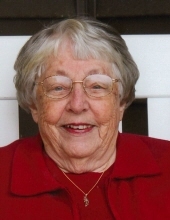 Rita C. Krall, age 95, of Iowa City, Iowa, passed away April 16, 2019. Rita worked for a time at Northwestern Bell, where she was a telephone operator. Thomas John Haremza, age 80, of Champlin, Minnesota, passed away peacefully on April 13, 2019. Thomas worked for Northwestern Bell (today known as CenturyLink) for 32 years. After retiring at age 51 in a role as district manager, he proceeded to work in a consulting capacity on major telecommunications projects around the state of Minnesota.